In the afternoon we have lectures held in the media lounge. 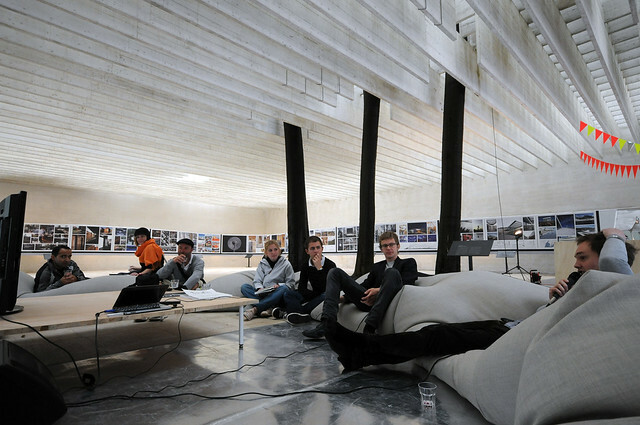 Today Knut Eirik Dahl, architect and professor for urbanism in Oslo, talked about his project in Nuuk, Greenland. Canadian architect Kelly Doran lectured about the winning Europan project in Vardø, Norway.